Several Wisconsin counties could see new prosecutors added to their District Attorney’s office. 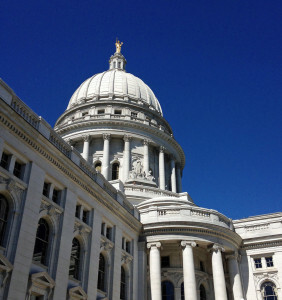 A proposal from state Representative John Nygren (R-Marinette) and other Republicans would add about 54 new assistant district attorney positions in 40 counties by mid-2019. The Assembly will consider the plan during its final session day on Thursday, as an amendment to an existing bill. The push to add new prosecutors comes after a 2014 study highlighted staffing shortages in offices across the state. The current plan focuses mainly on rural areas or those with smaller populations, which means many of the state’s larger counties would not see additional staff added.